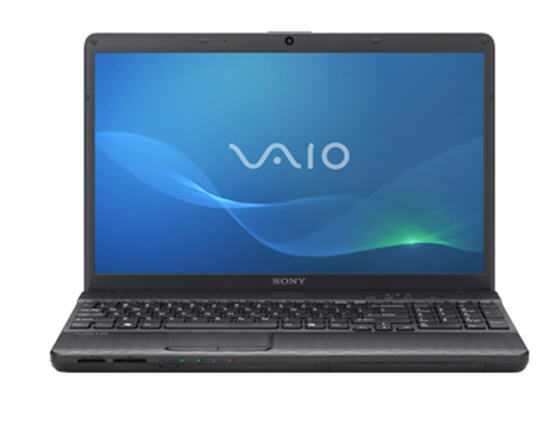 At $800, Sony's VAIO VPCEJ16FX/B is relatively affordable for a media focused 17-inch laptop that comes with a Blu-ray compatible drive. The problem is that beyond the media features, the laptop is a bit anemic in performance. It uses a slower Core i3 processor compared to many that use Core i5's at this price point.